Shopping around in markets not only gets me some new goodies but many stories. 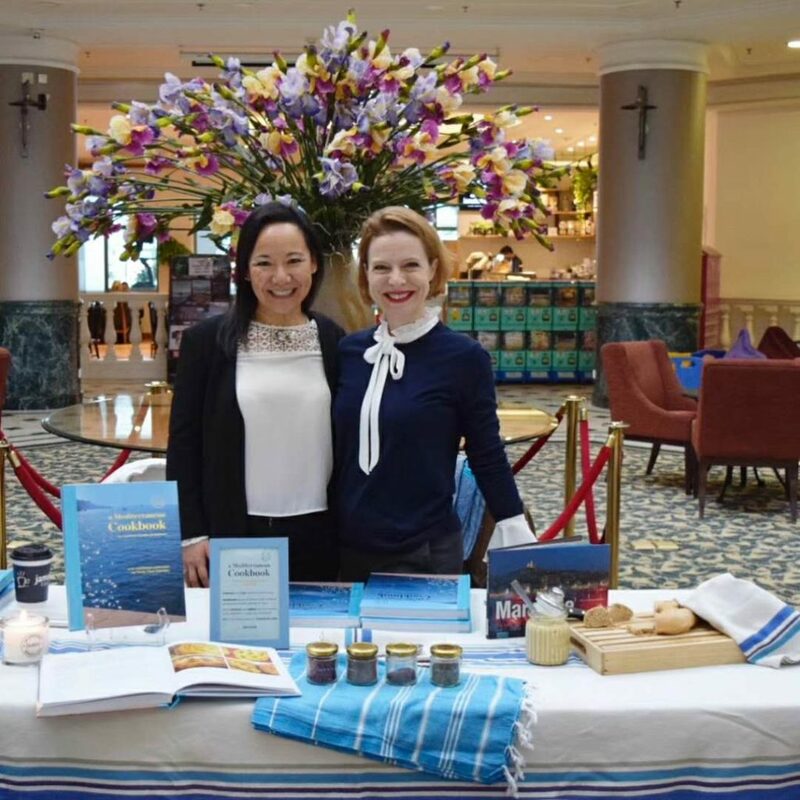 Beijing is filled with inspirational people and I was lucky enough to meet two of these inspirational ladies at the last Yosemite chic market. These two mothers, who met each other over a year ago, both have a very similar dream: to create a cookbook. 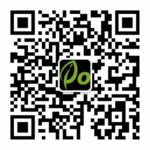 Now Beijing is filled with opportunities and great adventures move very fast. 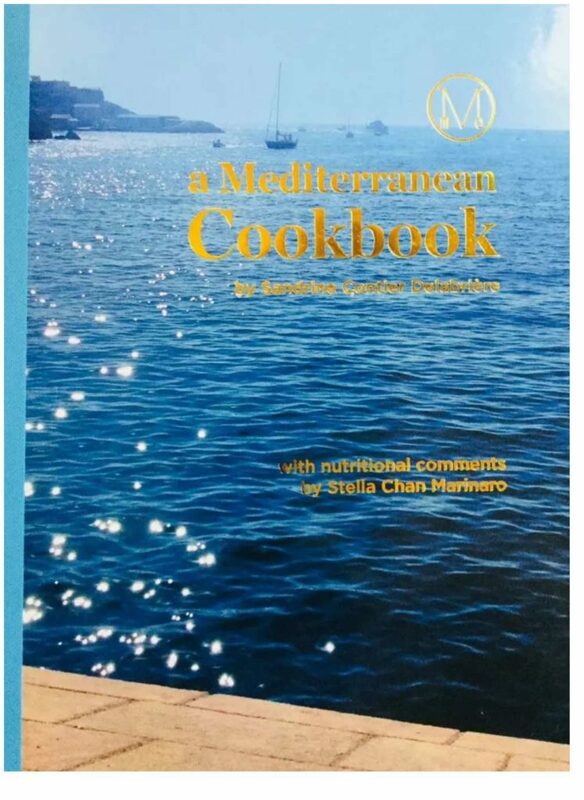 Within a year, Sandrine Delabriere and Stella Chan Marinaro have created and published a Mediterranean cookbook. Beijing is the place to make friends fast and get businesses started. I am meeting many trailing spouses who are doing amazing things in this city and they are an inspiration for many of us. 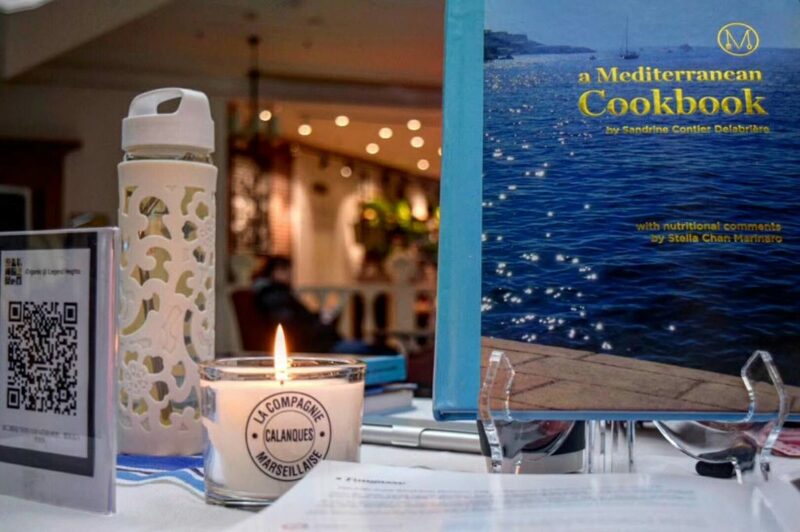 The book by Delabriere, a French expat, has over 80 recipes from all over the Mediterranean region, from Spain to the Middle East. The recipes are reviewed and commented by Chan Marinaro, a nutritionist. The Mediterranean diet is considered one of the healthiest in the world, and also one of the most delicious and honest cuisines. The ingredients are all found in Beijing making it a perfect Holiday gift for any lover of cooking and delicious food. The book costs RMB 250 and 10 percents of the sales are given to World Vision, a charity for children. 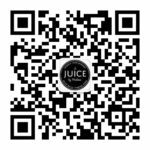 These books can be found online and in-store at Juice by Melissa and iOrganics or in the QR codes below.